Below is a sample list of our research and publications that we have conducted for institutions worldwide. On 22 February 2006, the main dome of the al-Askariyya shrine in Samarra was blown up. In the aftermath, sectarian strife between Shi'i and Sunni communities in Iraq and the wider region resonated around the world. The assault on Samarra, which was built in the period of the Abbasid caliphate in the ninth century CE, therefore came to represent for many a symbol of the destructive civil conflict which engulfed Iraq following the 2003 US-led invasion. 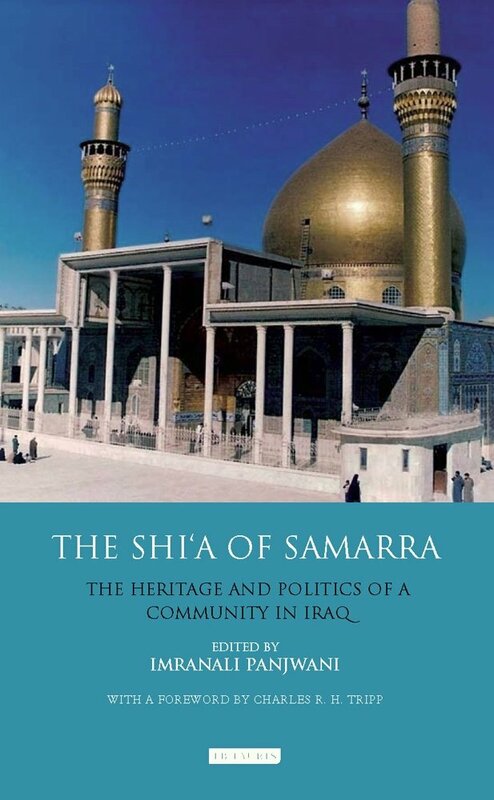 'The Shi'a of Samarra' explores and analyses the cultural, architectural and political heritage of the Shi'a in both Samarra and the Middle East, thus highlighting how this city functions as a microcosm for the contentious issues and debates which remain at the forefront of efforts to rebuild the modern Iraqi state. Its examination of the socio-political context of the Shi'a/Sunni divide provides important insights for students and researchers working on the history and politics of Iraq and the Middle East, as well as those interested in the art and architecture of the Islamic world. 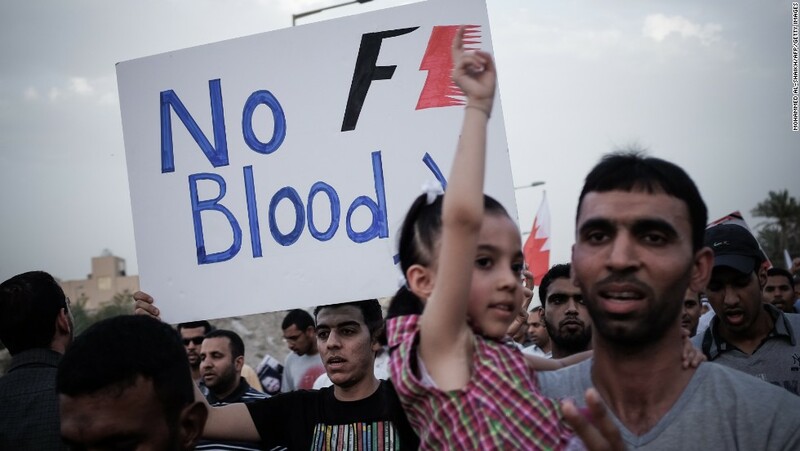 The Formula One Grand Prix held in Bahrain on 22nd April 2012 exempliﬁes that human rights abuses were not high on the agenda of the government of Bahrain as well as the wider international community. Using the issues in Bahrain over the year as a case study, this article examines how human rights violations and collaboration with neighbouring Gulf States facilitated greater force against Bahrain’s protestors that resulted from the lack of enforcement machinery in international law, and the ﬂexible nature of international custom. We have contributed several entries on Shi'a Islam in Cenap Cakmak's edited encyclopedia. These are: 'Ali ibn Abi Talib'; 'Ghaybah'; 'Hadith'; 'Hussein'; 'Ilm'; 'Ismah'; 'Ithna Ashariyyah'; 'Jafar as-Sadiq'; 'Mahdi'; 'Qur'an'; 'Repent'; 'Yazid'. The four-volume encyclopedia presents a broad introduction to Islam that enables learning about the fundamental role of Islam in world history and promotes greater respect for cultural diversity. Comprises concise, jargon-free entries written by experts in their fields, providing readers with accurate viewpoints that cut through the bias and controversies regarding most Islamic concepts. It supplies an authoritative introduction of Islam to Western readers that addresses the subject from historical, geographical, conceptual, and personal perspectives. 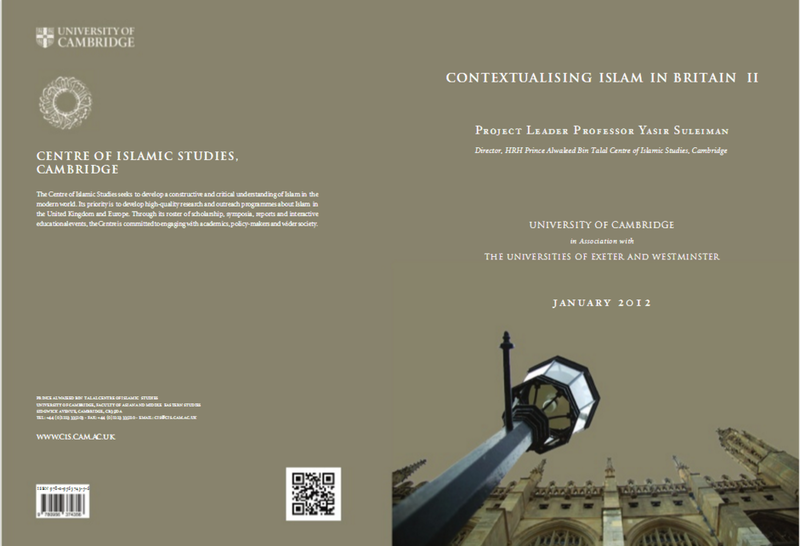 We contributed to the Contextualising Islam in Britain Report II - a report culminating from several workshops held by the Universities of Cambridge, Exeter and Westminster. The report represents the collective thinking of a group of British Muslims answering a central question: what does it mean to live faithfully as a Muslim in Britain today? 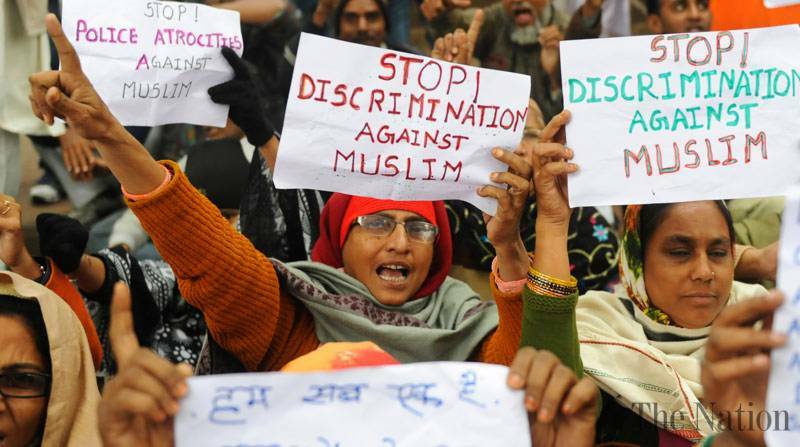 Issues of Muslim belief and practice, the individual and community, gender equality, identity and sexuality, education and the wider society are tackled. Although Western universities should be commended for introducing Islamic Studies to undergraduates, they streamline Islam to the extent that it is reduced to Islamic history. This means Islam’s intellectual tradition is seen as a contribution of the past rather than a living contribution for current human problems. This chapter examines the challenges in teaching Islamic Studies at universities with reference to two pedagogical issues: how Islamic Studies modules could be designed more effectively and secondly, how effective learning environments can be created for undergraduate students of Islamic Studies. Iyad Zahalka’s ‘Shari’a in the Modern Era: Muslim Minorities Jurisprudence’ gives researchers and legal practitioners an overview of the emerging fiqh al-aqalliyyat (the jurisprudence of minorities) discipline. This discipline engages with the issues Muslims face in Western countries when fiqh laws clash with secular ones. This review outlines the scope of his book as well as the possible gaps in scholarship thinking about the place and adaptability of Islamic law in Western countries. Using Risalat al-Huquq (The Treatise of Rights), a text of Zaynal-Abidin, the 7th century Imam and great grandson of Prophet Muhammad, this article attempts to show how the Risalat can inform discussions on human dignity by creating a framework for the self in which there is an entry point through one’s biological devices. This may lead to a greater understanding of personhood and innate worth which can help us combat terrorism, depression and immoral and criminal behaviour. Are the current models for interfaith dialogue effective in an evolving multicultural, pluralized, and globalized world? The answers depend on how innovative a faith community is when it initiates dialogue with other religions. At times a passive outlook is taken when it comes to interacting with other faiths, despite the fact that often commonalities significantly outweigh differences – especially in the monotheistic religions of Islam, Christianity, and Judaism. This article evaluates four models of interfaith dialogue which are frequently used in faith communities in the United Kingdom and then introduce a potential model is untapped. Ameli’s extensive four volume set, Bibliographical Discourse Analysis: The Western Academic Perspective on Islam, Muslims and Islamic Countries(1949 – 2009) is an unapologetic and meticulous piece of work which strikes at the heart of how the West has viewed Islam since the 7th century. The bibliographic samples (which constitute 23,872 items) cover the period from 1949 to 2009. This review provides an overview of the key analyses of the book and in particular, how Orientalism has evolved and manifested in various forms today.